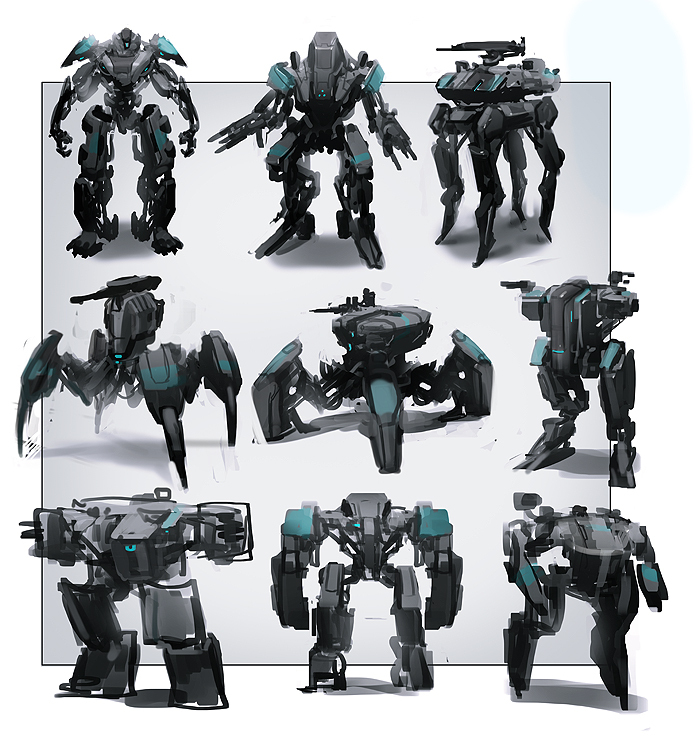 bored tonight, so I just farted out a page of thumbnail robot designs. 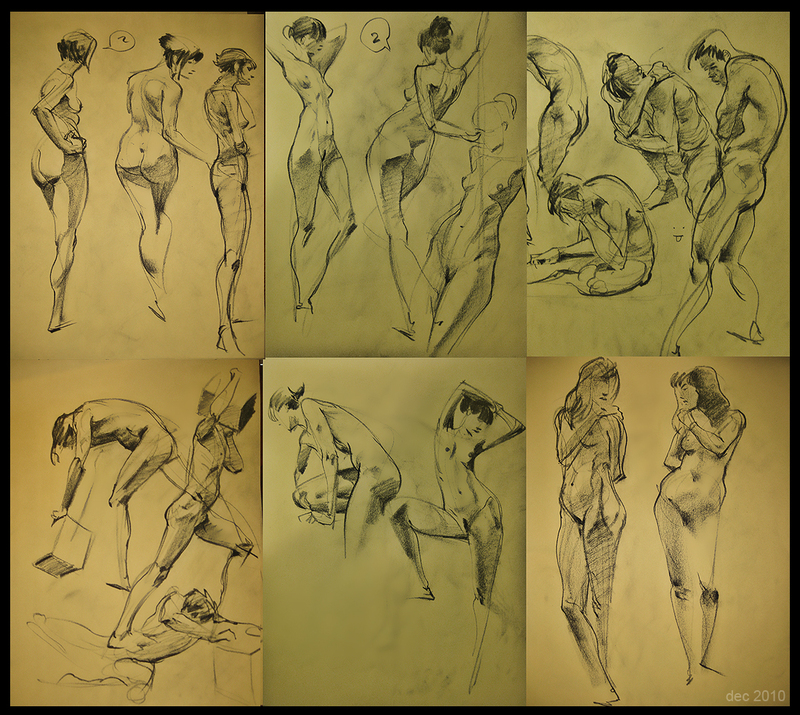 a busy week, but made time for life drawing friday night. Fun! …they closed their doors today. 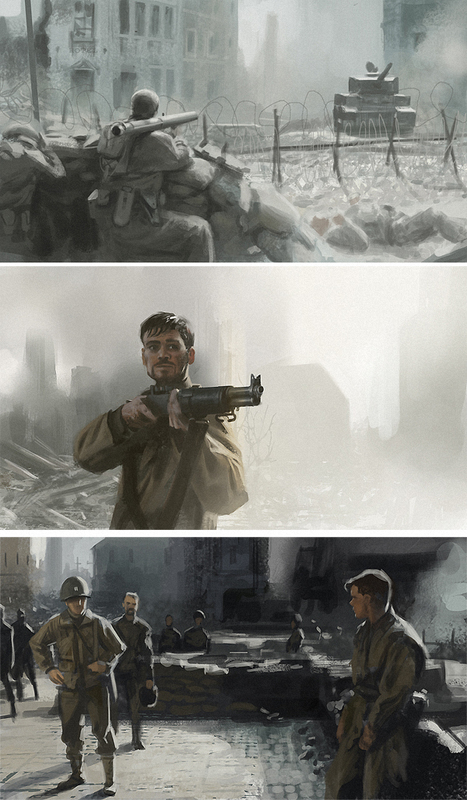 a trio of study sketches from Saving Private Ryan. What a gorgeous film.